Autumn (fall) is a spectacular time to be in Scotland, the rivers are full of salmon. 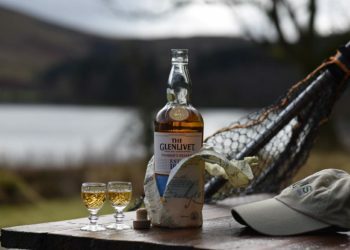 This vacation showcases fishing in Scotland at its very best. 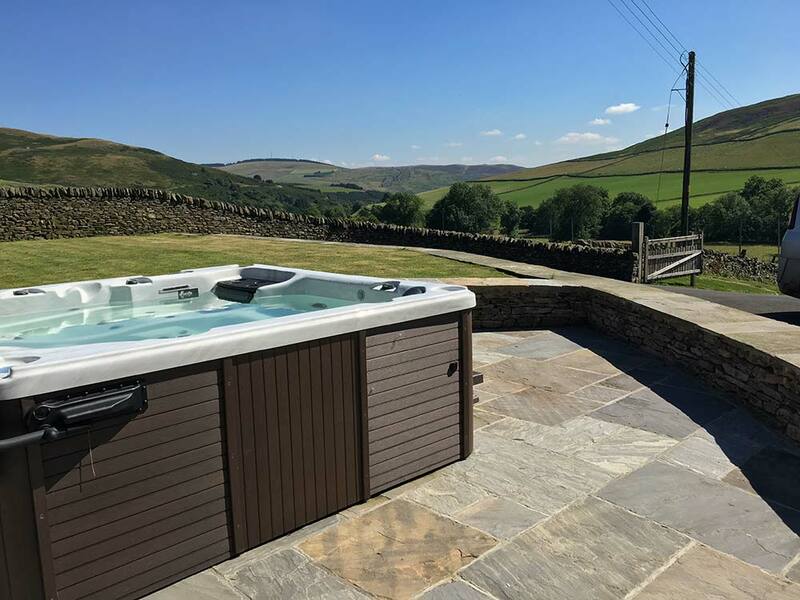 You will fish for salmon, sea trout, pike and grayling in some world-class and exclusive venues. You will stay in a luxury sporting lodge with hot tubs, wood burning stoves and a private trout loch at your disposal. 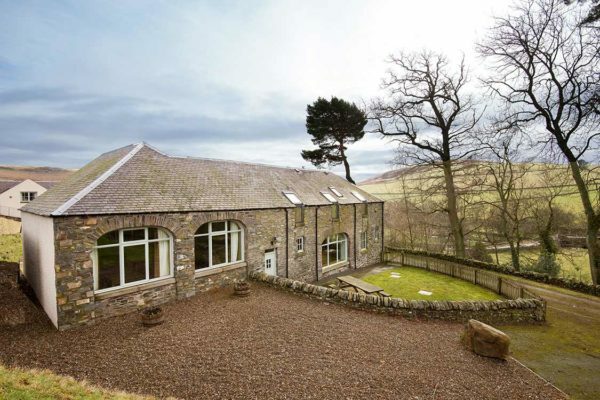 The River Tweed is a few miles away. For non anglers, there are a multitude of interesting activities and historic places of interest in the area. Our team will ensure this is a vacation that offers something for everyone. 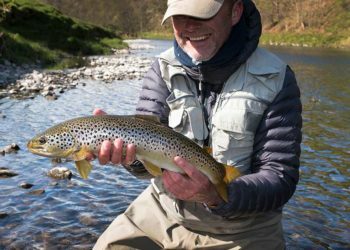 Join us for an extraordinary fishing vacation, staying in a luxury fishing lodge near the River Tweed in Scotland. This vacation will offer a varied fishing and touring experience. September and October in Scotland, are arguably the best for fishing in Scotland. The chance to focus on the big autumn run of Atlantic salmon, which is at its peak in these months, or enjoy the extraordinary sport for pike and grayling at exclusive venues. 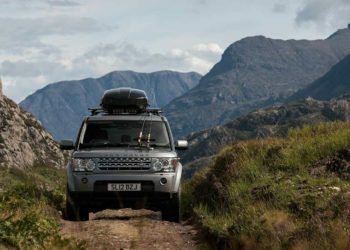 For non-anglers, there’s the chance to mix in touring and Scotland’s heritage, ancestry and scenic landscapes, almost certainly you have a memorable experience in the making. 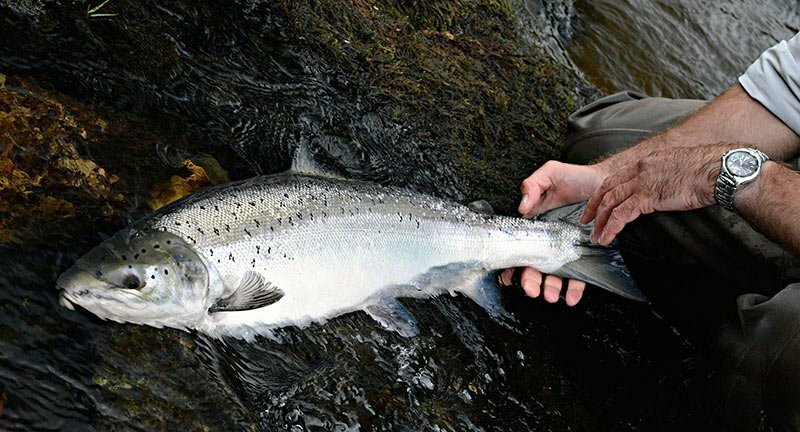 A magnificent Scottish Atlantic Salmon, the ultimate prize. Atlantic salmon, sea trout, grayling and pike, fishing only the best locations we have in our portfolio. We have access to outstanding pike fishing in a private loch, 30 minutes north of your accommodation. 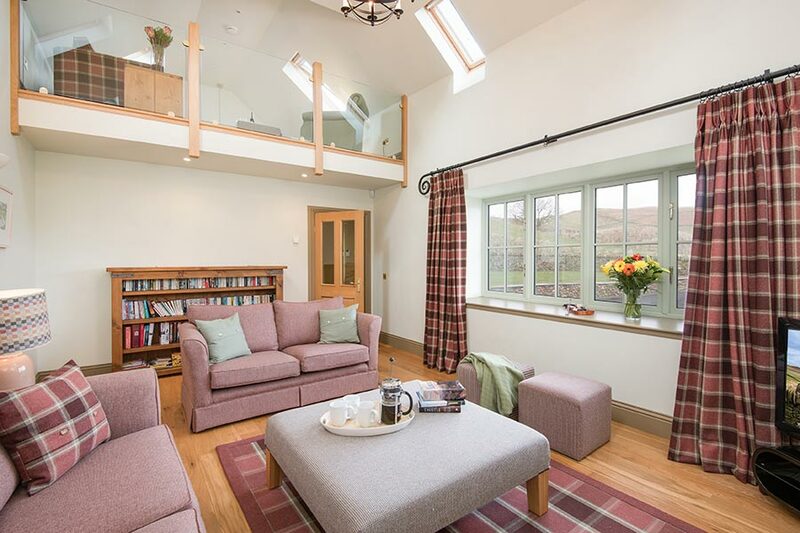 A stunning loch which nestles n a basin shrouded by hills and abundant wildlife. You will fish from either a drifting boat or the shore, depending on conditions or your preference. Both methods are highly productive. Fish average 8lbs in weight and 20lb fish are not uncommon. There is a fishing lodge to lunch in, overlooking the water, with a wood burning stove, stags heads, and whisky! 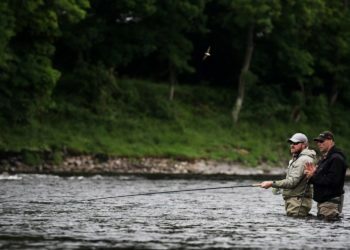 The river Tweed is one of the world’s most famous salmon rivers in Scotland and the big runs of fish come into the system in the Autumn. This stretch of river is private and a few hundred yards from your lodge. 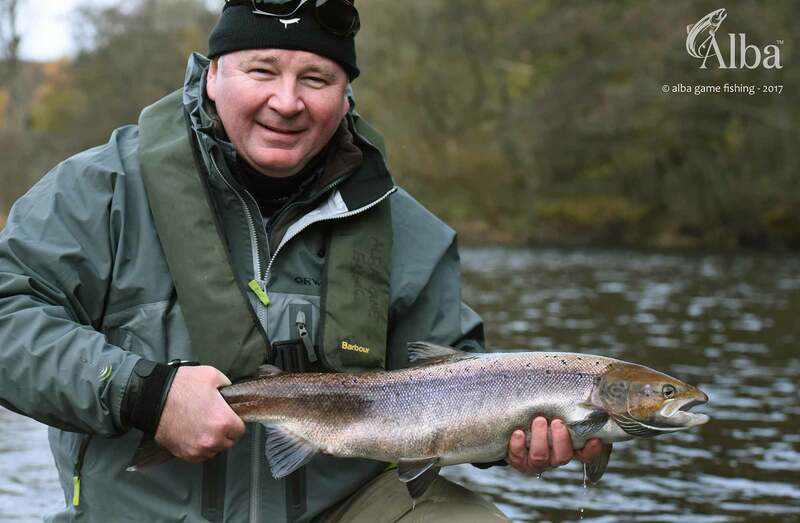 Fishing here in October and November present you with a very realistic chance of catching a Scottish Atlantic Salmon. Remember your guide will photograph everything! The beautiful Grayling, the fourth game fish and the lady of the stream. Underestimate her power at your peril! 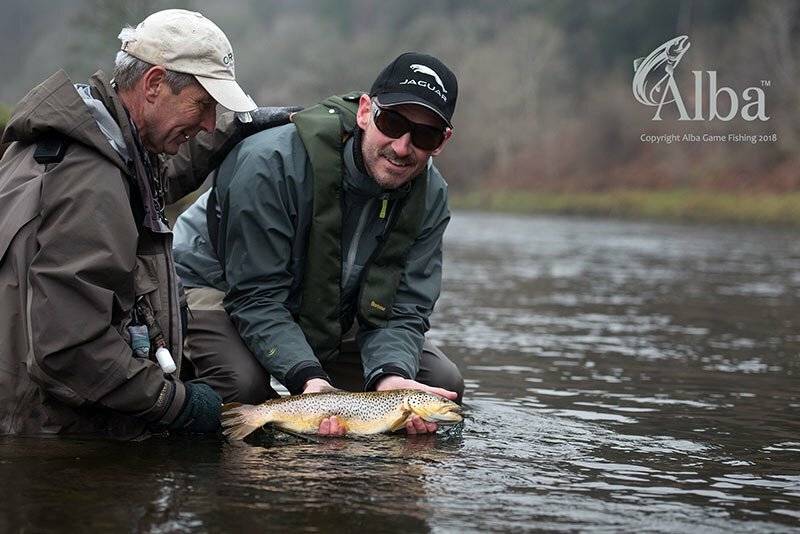 Our stretch of the Tweed offers world-class grayling fishing and has consistently produced specimen fish close to the UK record. It’s just a matter of time! Are you ready for the challenge? We also offer Tenkara fishing for these magnificent fish.